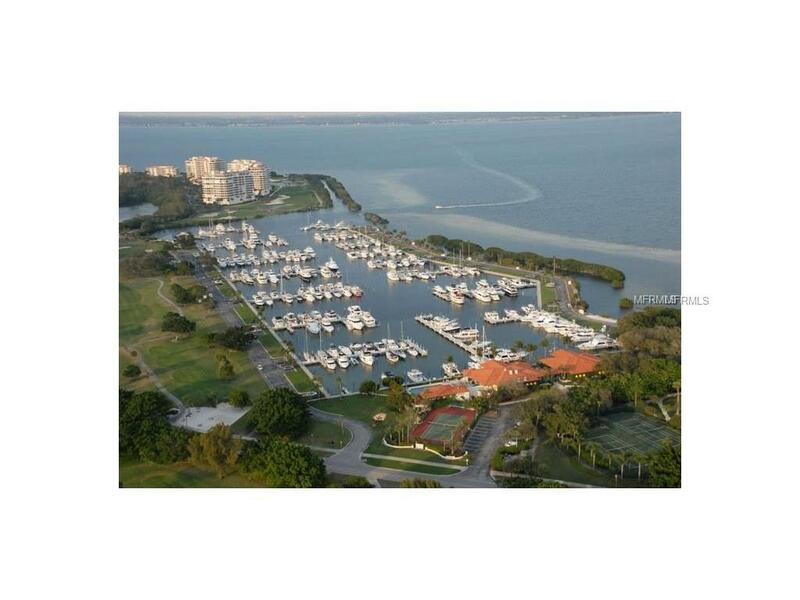 80 ft. x 20 ft. Boat Slip at Longboat Key Moorings Marina. 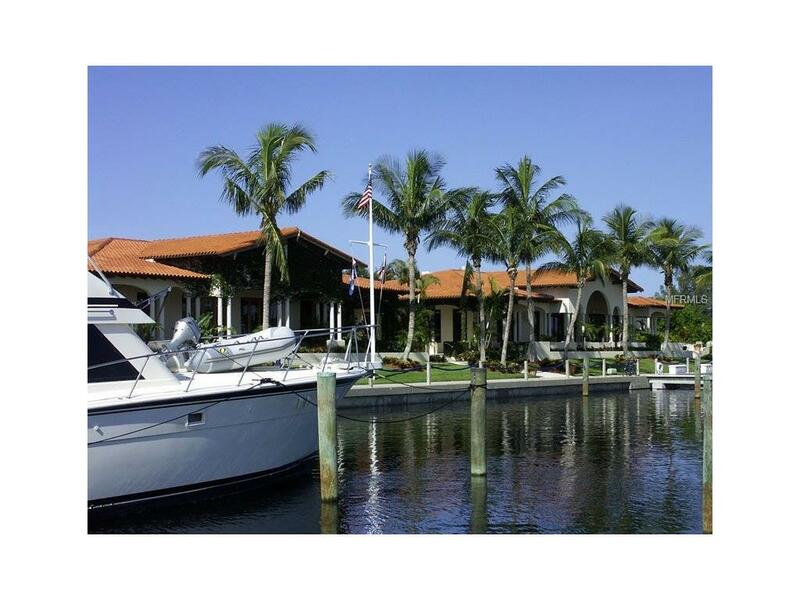 Direct access to Sarasota Bay and the ICW with exceptional views of Sarasota Bay. 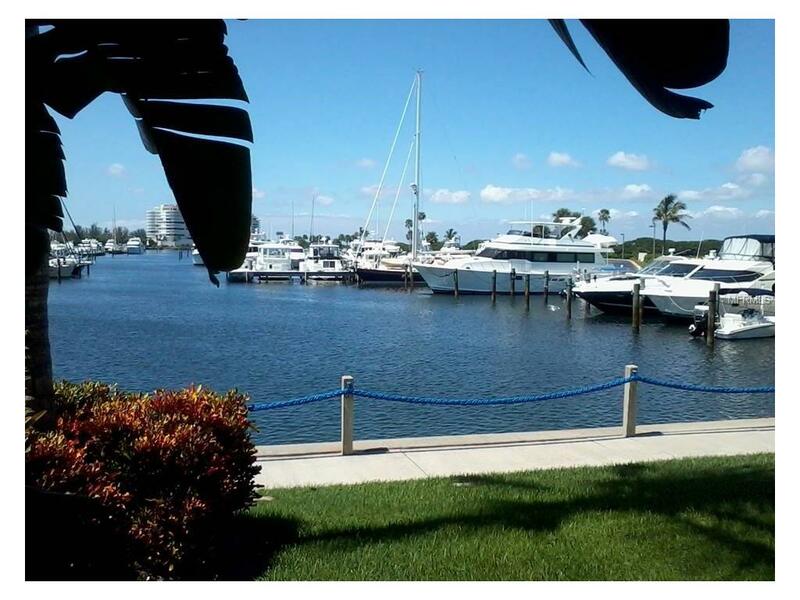 The deep water marina is as much a luxury resort as any other neighborhood on the island, thanks to individual slip ownership, Marina village that includes restaurant, shopping (close to Publix, CVS, and other specialty shops), recreational and social activities, on-site maintenance and concierge services. Cable television, electric, water and wireless internet access at each slip. Free shuttle to St. Armand's Circle. The Marina has everything a boater could need. 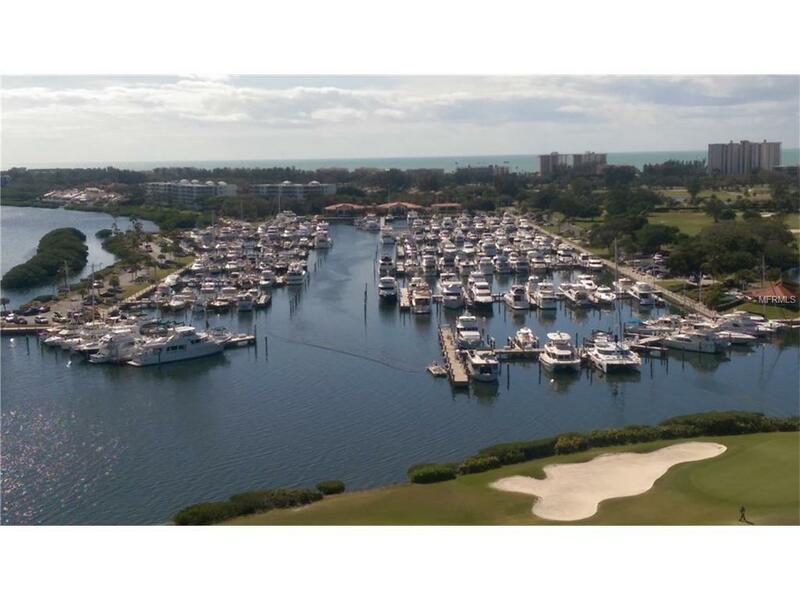 Membership at the Longboat Key Club is required for an additional fee. This parcel is subject the Town of Longboat Key Undergrounding Utility Assessment. Additional Water Information Sarasota Bay Icw Marker 15255 Heading From 15.